Can you tell me which movie we will watch? The searched movie title is not on one of the tickets. The shown arrangement of the tickets is random and irrelevant to the solution. However, you have to bring the tickets in a certain order. There is no knowlege or movies tag. You don't have to know that movie. The name is hidden within the information of the tickets. The movie title consists of two words. You have to use all tickets, but it's not one letter per ticket. You have to use all tickets for each of the two words. Use the directions you get from the times in the right order and you will get to the answer. So the Answer is Ice Age. 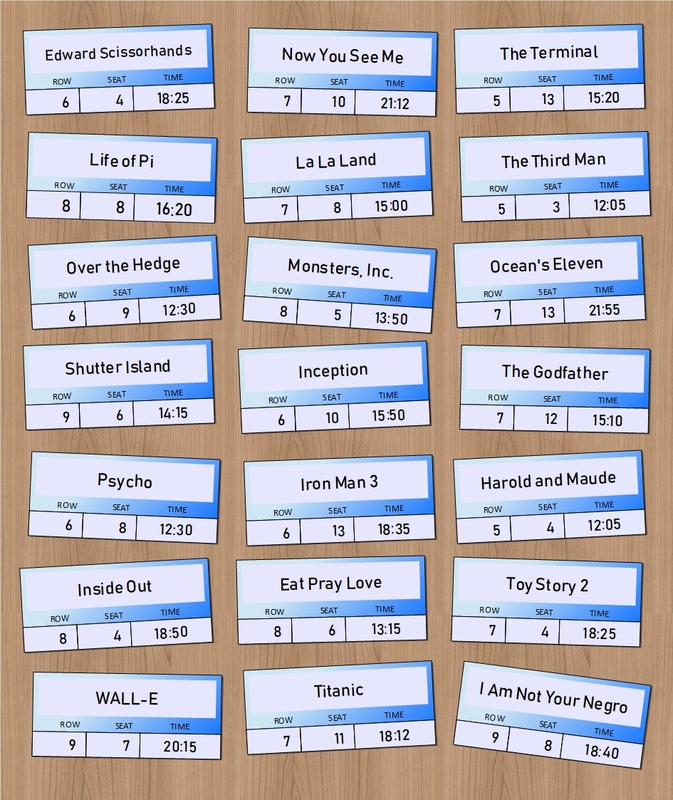 You start off plotting the tickets to a seating plan which puts them all next to each other and spells out THE TIMES WILL POINT TO IT using the first letter of each movie on the ticket. You then use that order to use a clock face to map out the hour and minute hands to form two words. 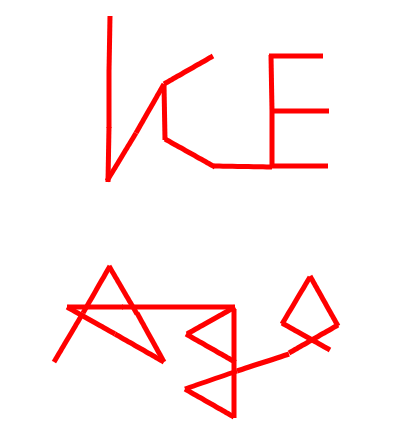 The hour hand spells out ICE and the minute hand spells out AGE. Below are the steps taken over the weeks it took to work this out! EDIT 3: There are a number of them with the same minutes right next to each other, in fact there are 6 "pairs" of same minute hands next to each other - perhaps relevant? One of those pairs contains "12" minutes, which is abnormal to the others which are all multiples of 5. EDIT 4: Based upon the two hints, it would appear that the film title relates to a number. Clockwork Orange also screams out at this point so I wonder if somehow the numbers of the times are able to be formed to produce the hex code for Orange? EDIT 5: Not the answer (based upon hints) but "The times will point to it" could indicate Shutter Island, as the time for that is 2:15 and the HTML code for the "times" symbol is &#215;, however the one that points to is WALL-E so that could also be an answer. Edit 6 - ANSWER!? : Is the film "Ice Age"? I used a clock face to map out the minute hands and it printed out what looked like "Age". Looking at the hour hands it looks like if I did the same I would get "Ice". EDIT 7: Ice Age is definitely the answer! Really annoying that I tried this about two weeks ago but I used the actual clocks from my JSFiddle and nothing showed up. It's also technically not correct to use analogue as some of the comments suggest, because if a minute hand is pointing to the 10 or 11, then the hour hand is nearly pointing the next number. 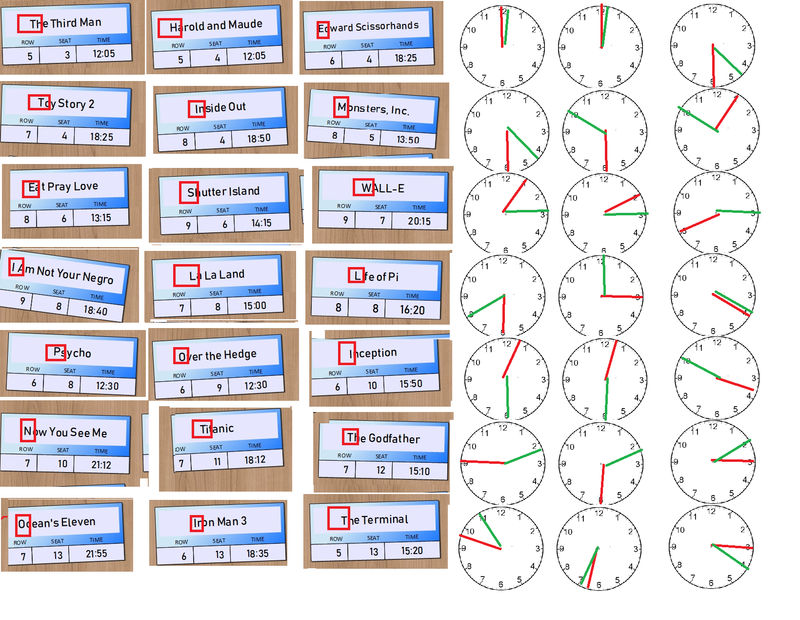 That is partly what threw me before when I was trying to line up the hour hands in my JSFiddle! I did a little rearranging by seat number, and the first letters of the movies spell out THE TIMES WILL POINT TO IT. I tried drawing the times for an analog clock and noticed that the hour arms usually point more or less directly at another clock (Except those that point out of the image), but i have not been able to establish any kind of pattern, but thought this might save others some time or give them ideas. Maybe they need to be rearranged? Ocean's eleven? Because it starts around 9:55 pm and you are invited for movie night. 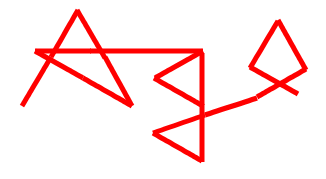 Graph the seats, they form a continuous line of an object. Rotate that object (i.e. assume the first and last points are at the same level) and it's an iceberg. The seat and row numbers add to 15, the exact start time of the movie. None of the other tickets' seat/row numbers add up in this way. Moreover there seats are in line one behind other. Not the answer you're looking for? Browse other questions tagged enigmatic-puzzle visual movies or ask your own question. What is a Spiel/Spieg Word™?